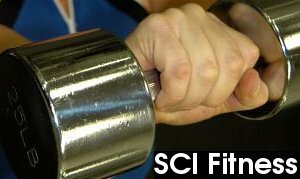 SCI Fitness provides consultants/training partners for people who aspire to gain strength and/or lose weight in an effective way. Services that we offer are skills-based and will definitely deliver the promise of noticeable results within weeks. 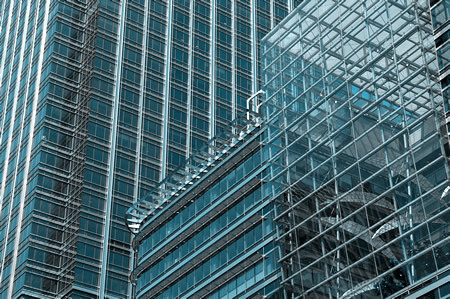 Our group of professionals can be contacted for queries about training and consulting sessions around the Greater Manchester area. Home treatment is furthermore offered by Peter, whose skillset differs slightly and includes a diploma in the field of physiotherapy. Most of us have Masters- or Ph.D.-level degrees. In 2012 we liaised with MediVasc to provide services in the form of high-intensity training, as part of a collaboration with academic staff in Manchester. Also see FXI for details.